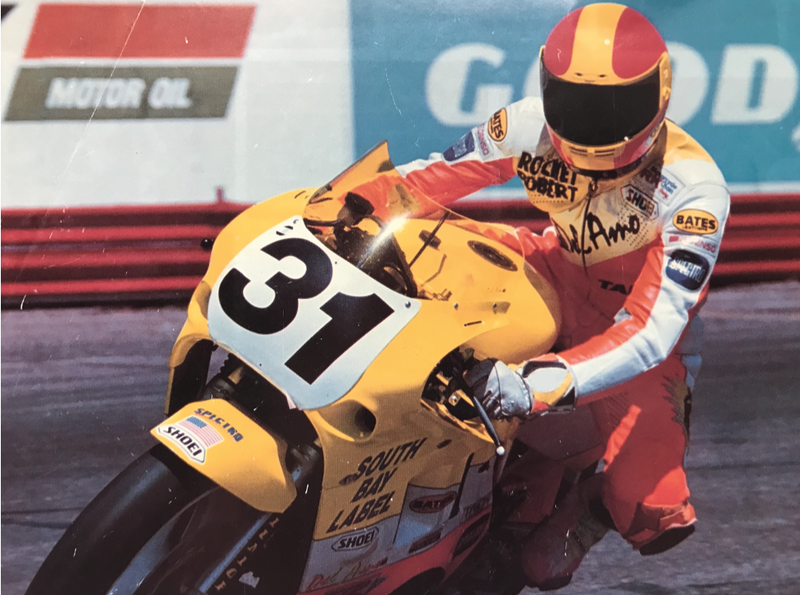 Bates Leathers custom one-piece race suits are used by top factory racers, magazine test riders, stunt men, and others wanting the ultimate in protection. Since these suits are custom, they are cut and sewn to fit you properly when in your riding position. Each Bates suit is an individual creation made specifically to meet each customer's needs - therefore, it is very important to tell us the type of riding and the type of bike you are using.